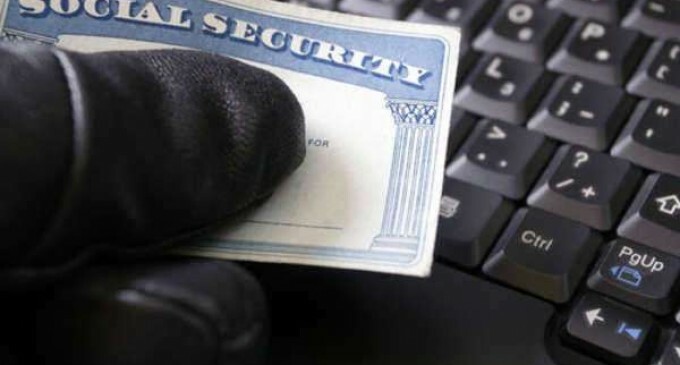 Identity theft services have been springing up in recent times in order to fill the need for greater identity theft security felt by any number of American citizens. These firms will watch for signs of aberrant behavior in credit reports and the like, so as to better attempt to detect when identity theft is perpetrated. But the actual efficacy of these identity theft services is left in doubt somewhat, as numerous reviewers have pointed out that some of the services are not as effective as they might seem to claim, not least because the basic tools they use in order to detect identity theft may only intermittently function correctly, by simple virtue of their nature. Nonetheless, they do add a layer of security that would be completely nonexistent otherwise. To help understand, then, which identity theft service to choose, here is a summary of reviews taken from identitytheftprotection.com of the best couple of identity theft services. 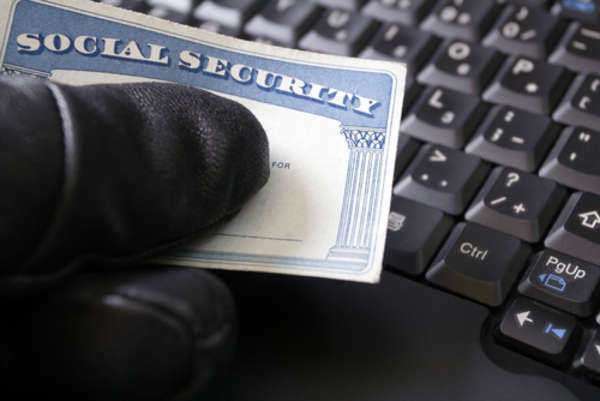 When you realize your identity has been stolen contact an identity theft lawyer to acquire legal advice and assistance. TrustedID is an identity theft service with a low price of $7 a month that has achieved a fair amount of recognition with The New York Times, Newsweek, Time, and CNN. The Better Business Bureau has given TrustedID a high rating of customer satisfaction, and the identity theft service has a number of useful features, including an online database for looking up information, and On-Call Protection Specialists available 24 hours a day, 7 days a week. But perhaps most importantly are its numerous security features. TrustedID uses fraud flags on customers' accounts in order to prevent identity thieves from taking any dangerous actions. These fraud flags will require creditors to contact you before extending you credit, and will therefore greatly decrease the extent to which identity thieves can use your name for illegal purchases. Furthermore, TrustedID offers IDFreeze, a service which will bring customers free annual credit reports from Equifax, Experian, and TransUnion, the three major credit bureaus. This, combined with TrustedID's constant monitoring of credit reports and financial information, including consistent searches through websites which are frequently used in order to sell personal information to would-be identity thieves, ensures the safety of customers. This identity theft service even goes so far as to remove the names of customers from marketing lists, so as to avoid junk mail which might be more dangerous than customers might think. This identity theft service offers a more well-rounded approach than that of some of its competitors. Lifelock focuses on protecting your identification information in particular, with emphasis on identity theft security for your driver's license number, your license plate number, your public & insurance records, and your criminal records, if you have any. Lifelock costs a bit more than TrustedID, but in general it is still a relatively inexpensive identity theft service to choose. Lifelock puts up fraud alerts, like those used by TrustedID, with the 3 major credit bureaus, and Lifelock also takes it upon itself to renew these alerts consistently, so that they never expire. Lifelock also offers great customer service, in the form of constantly available staff, and it offers aid with recovery from an identity theft attack with a $1 million guarantee. With this guarantee, you are assured that you will recover up to $1 million of whatever you might lose in an identity theft attack. Such a guarantee is relatively unique for an identity theft service. Other major identity theft services include Protect My ID, IDWatchDog, and Identity Guard, each of which offers its own assortment of identity theft security features designed to keep you safe from any identity theft attempt. While none of these services is going to be 100% effective, in the end, they do add some security, and therefore may very well be worth the money if you have any worries about having identity theft security.